With cricket at a crossroads, the pull between two generations is apparent. Test cricket battles T20 and power hitters fight for headlines and column inches with the grafters of the game. But there is a middle ground of player that is as suited to cricket played over three hours as they are to that of cricket played over five days. Ben Foakes is the perfect example of one of these players, technically correct, easy on the eye, capable of digging in, but ready to flex his power when required. During 2017 he was a one-day behemoth, averaging 96 in the One Day Cup, while also forcing his way into England’s test touring party for the Ashes series. Now he is aiming to take his game to the next level at both domestic and international levels. Assisting him in 2019 will be the new Gray-Nicolls Supernova. Designed specifically with players like Foakes in mind, the new Supernova will give the craftsmen of the game the power they need to dissect the field or hit over the top, time and time again. To return, the Supernova needed to evolve with the game. 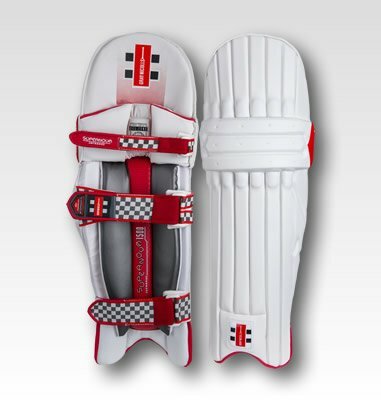 As cricket continues to develop, batsmen have to adapt and the Gray-Nicolls Supernova will now serve as the perfect partner for those that refuse to compromise on precision or power. Let’s get started. 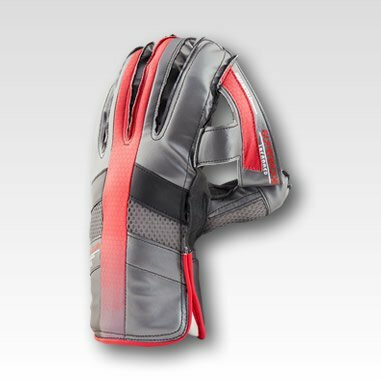 Shaped and contoured for quick hand speed, but with a sustained mid-swell that delivers explosive power, the Supernova allows the craftsman of the game to go to work without compromising the power. Whether hitting the boundary or surgically dissecting the field, you can head to the middle confident that the Supernova is a force to be reckoned with in the era of the modern game. 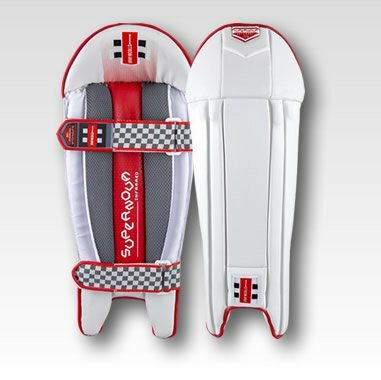 The long sweeping spine of the cricket bat is visually enhanced by a single sticker that flows down the middle to the toe, thus promoting the elegant shape of the blade. 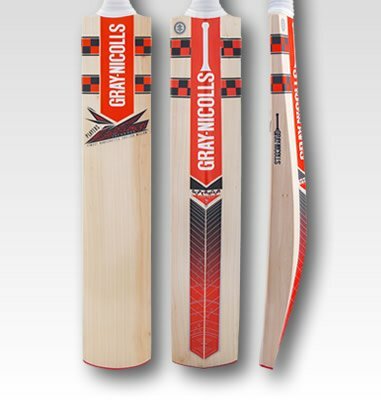 Coloured with a combination of silver, black, and Gray-Nicolls’ signature red, the batman’s eye is inexorably lead down the spine of a bat and across the decals which encapsulate the spirit of the game’s most evocative brand. 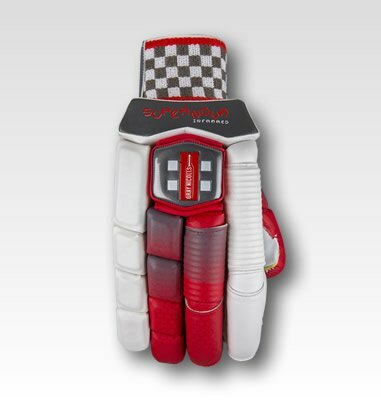 The red flash influences the family as a whole, with equipment that tips the cap to a swashbuckling style of cricket that the Supernova range looks to make it’s own.